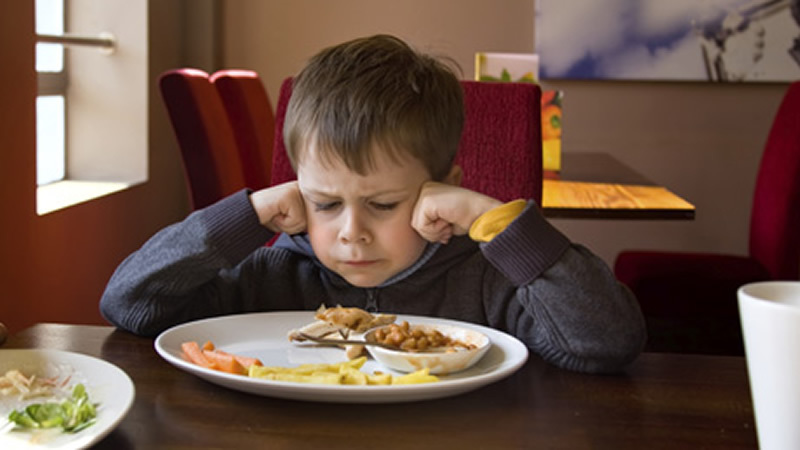 Last Minute of Fast Extends Into Third Hour: Final minute "taking forever"
While cute to some, many were concerned about Rami the Ramadan Ram's perceived "demonic eyes." 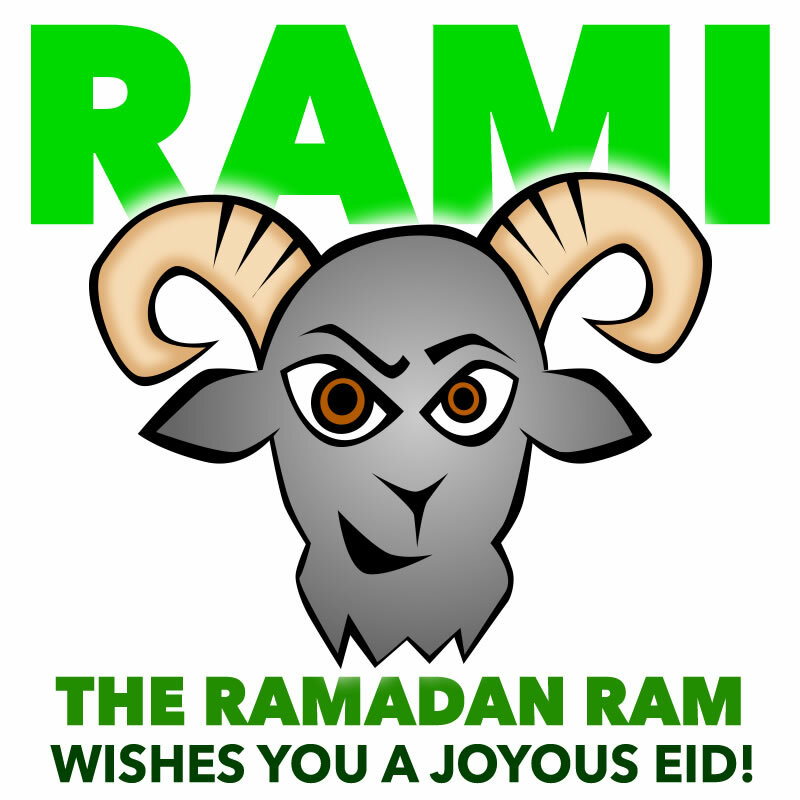 CHICAGO, IL – Backlash continues after last weeks unveiling of “Rami the Ramadan Ram,” IslamiCorp’s new Eid mascot. While the majority aren’t criticizing the undeniable cuteness of the furry animal, many are critical of what they perceive as a “PR stunt” by the company as an effort to commercialize the popular Muslim holiday. Criticisms snowballed to yesterday, when crowds rallied on Devon avenue to protest the mascot. The odorous rally had it’s fair share of casualties with paramedics responding to six fainting incidents, two cases of explosive diarrhea and countless cases of heat exhaustion. 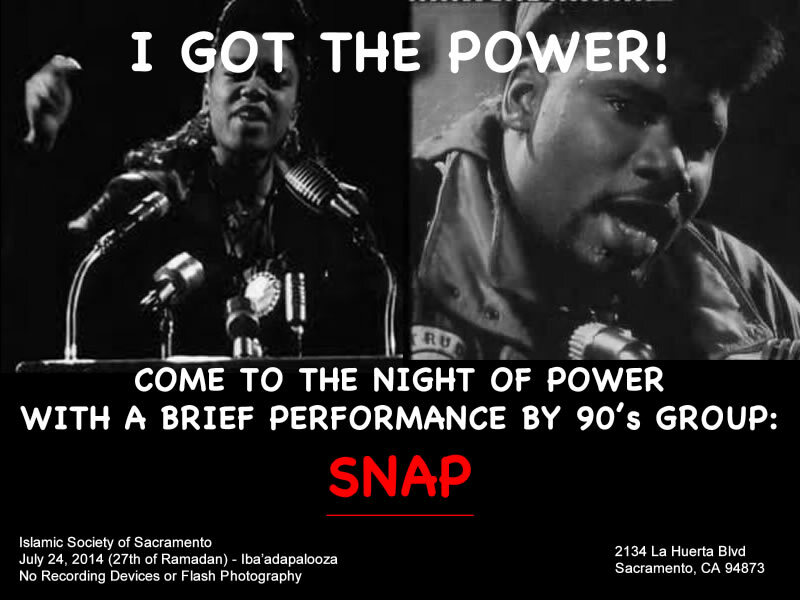 SNAP Gets Ready For ‘Night of Power’: Back-to-Back Shows "Gettin Kinda Hectic"
Ads depict Johansson happily drinking the new Palestinian Blood soda. AIRPORT CITY, ISRAEL – Sodastream is once again in hot, fizzy water over their latest ad campaign featuring celebrity spokesperson Scarlett Johansson. In the ads, Johansson touts new flavors in various Gaza war zones including a bombed hospital, child beach massacre, and an IDF beating of women and children. “We really wanted to connect with timely, current events and this is the perfect way to do that,” the company stated in a press release last week. Johansson is no stranger to controversy, having been criticized earlier this year for lending endorsement to a company that operates in illegally seized territories in the West Bank. The macabre images within the ads aren’t the only thing evoking complaints, however, as Sodastream announced several new flavors including Zionist Raspberry, Gaza Grape, and Palestinian Blood. Despite objections, the Palestinian Blood flavor is already a hit with the “Sderot cinema,” a group of beach-going Israeli jackasses who watch the Gaza massacre as if it’s a sports event. Earlier this week, Sodastream was forced to discontinue sales of a fourth flavor, White Phosphorus Peach, after numerous consumers complained of stomach cramps, ulcers, esophageal tears, melting body parts and, ultimately, death.